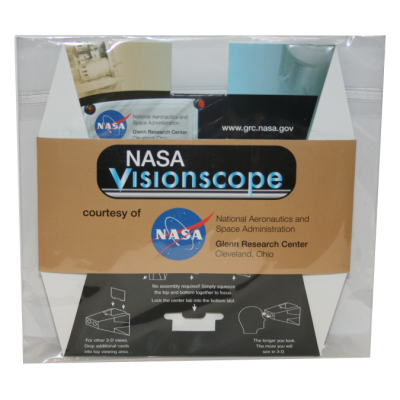 True-Vue NASA (Skweez-Vue™ Style) - Over 10,000 Skweez-Vue stereo viewers were produced for NASA Glenn Research Center in commemoration of the 100th anniversary of flight. 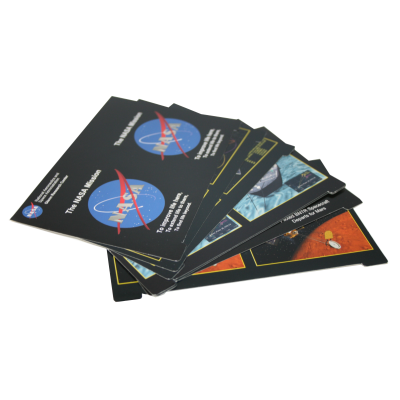 The souvenir package contained seven different NASA supplied stereo pairs. True-Vue NASA (Skweez-Vue™ Style) Over 10,000 Skweez-Vue stereo viewers were produced for NASA Glenn Research Center in commemoration of the 100th anniversary of flight. 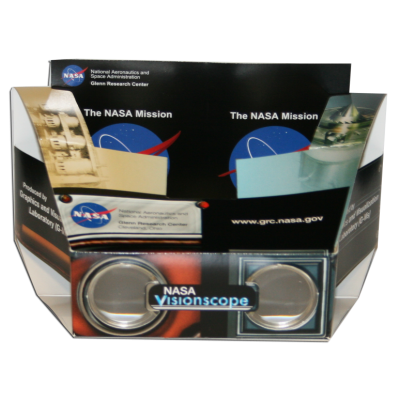 The souvenir package contained seven different NASA supplied stereo pairs.